This laneway is largely unchanged from the early 19th Century. 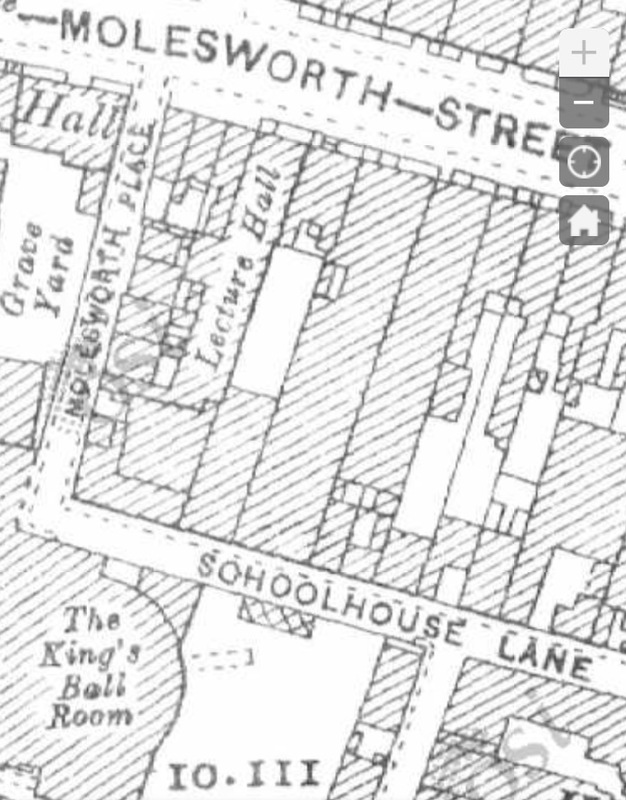 That circular brick building in the background is the Round Room, by John Semple, rapidly constructed in 1821 to the rear of the Mansion House to house a civic banquet during the visit of King George IV. "the interior circular court of a Moorish palace open to the sky; the battlements were a gallery walled with ladies, music and a company of halberdiers, in Spanish dresses of light blue silk, as a guard of honour to the King"
Apart from that frivolity, more significant events took place here. 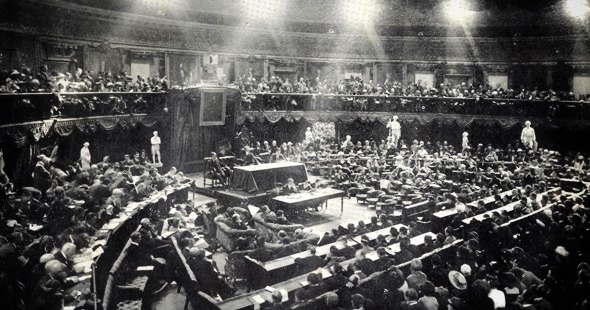 On January 21st 1919, the First Dáil (Irish Parliament) met here and declared an independent Irish Republic. I'll be back to these laneways.